BACK ON MARKET!! 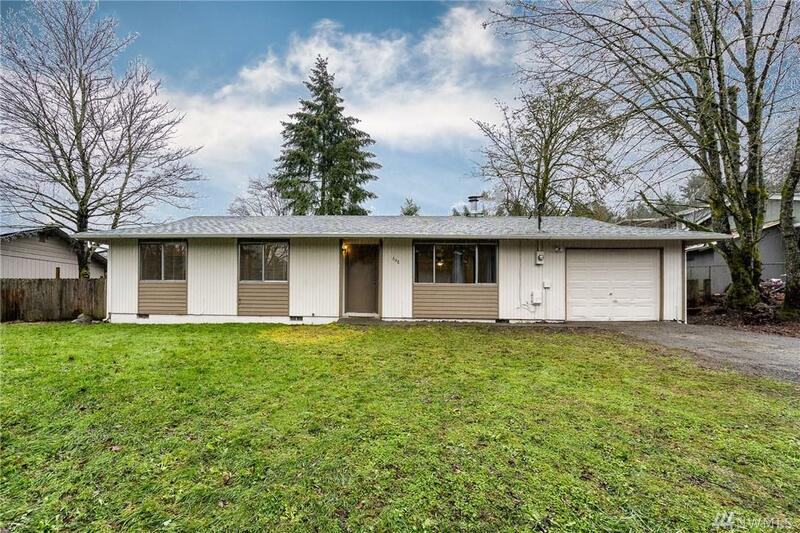 Beautiful, updated home located on quiet street in Tenino. 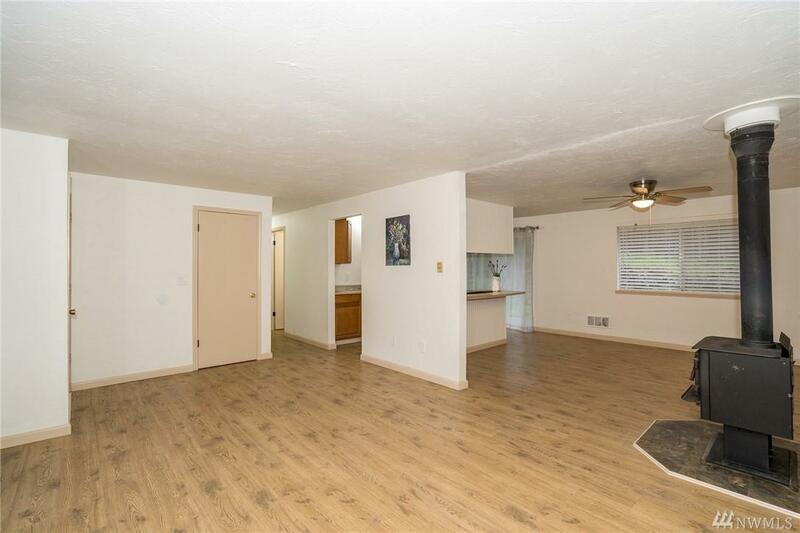 3 bedrooms, 1 bath with fenced back yard. 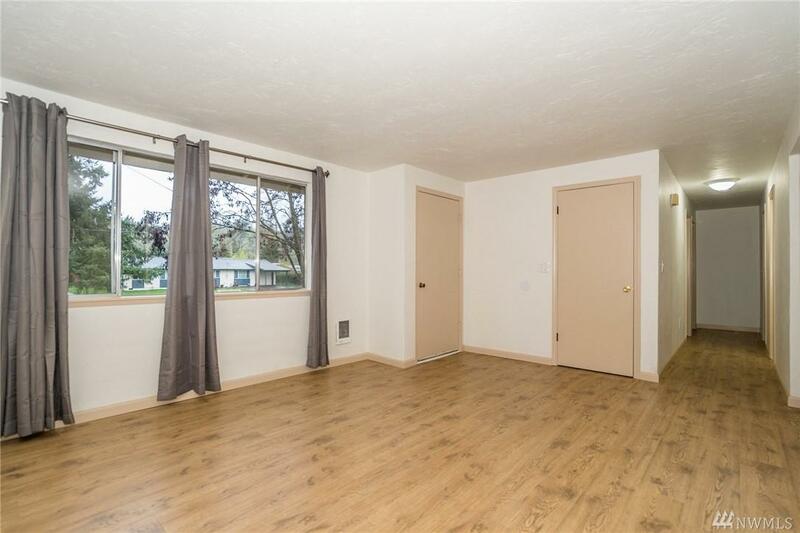 Newer roof and new flooring throughout home! Fresh interior and exterior paint, and new appliances which all stay (including washer & dryer)! 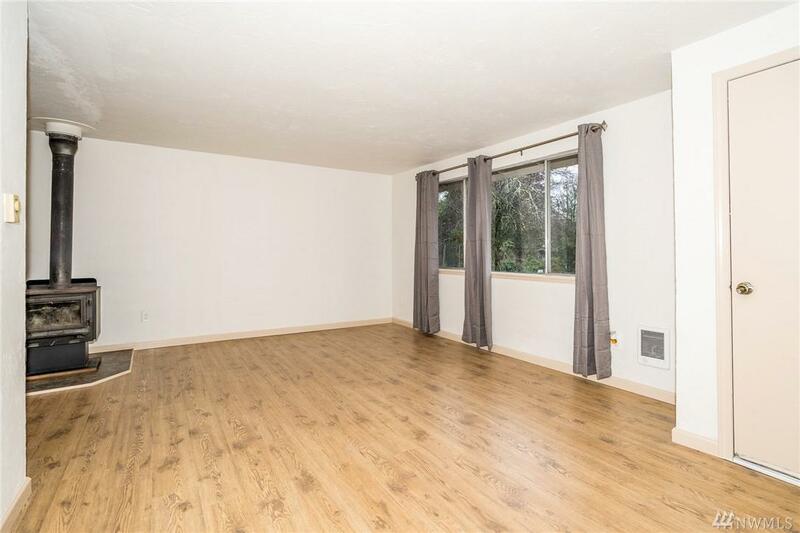 Updated light fixtures, and window dressings complete this move in ready home. Over sized one car garage for extra storage with plenty of room for additional off street parking. Come view your new home today! Listing Courtesy of Coldwell Banker Kline & Assoc.